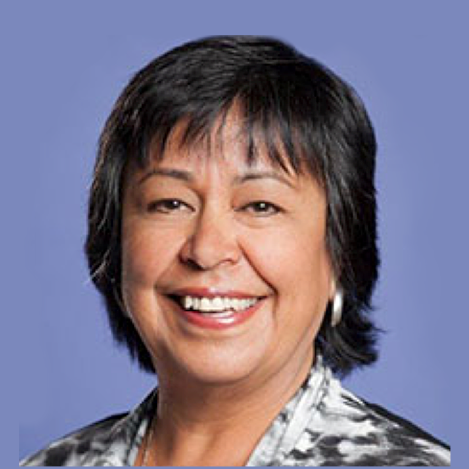 Jane Garcia is chief executive officer of La Clínica de La Raza, one of California’s largest community health clinics, based in Oakland. Since she became CEO in 1983. La Clínica has grown from a $2MM project to an over $92MM institution. La Clínica employs over 800 staff and serves over 74,000 patients across 30 sites in Alameda, Contra Costa and Solano Counties. La Clínica is one of the largest community health clinics in the state of California.